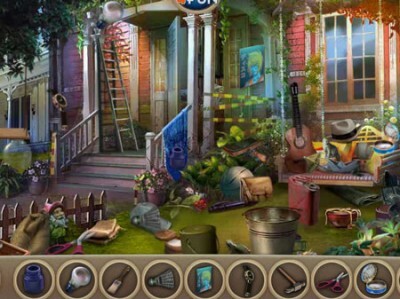 Henderson's House is new finding game by hidden4fun. Henderson's family use every free moment to spend time together in their family summer house which is situated in the close forest. This year has been very busy for them, and they didn't have a lot of time to spend in the house and now, at the end of the year they decided that it would be appropriate to rest in their summer residency.